I hope everyone is having a good start to the new year. I can't believe it's almost the end of January and we are well into 2019 now. I hope everything that you hope for and work for will be blessed in 2019 and it'll be a year to remember for all of us making lasting memories. 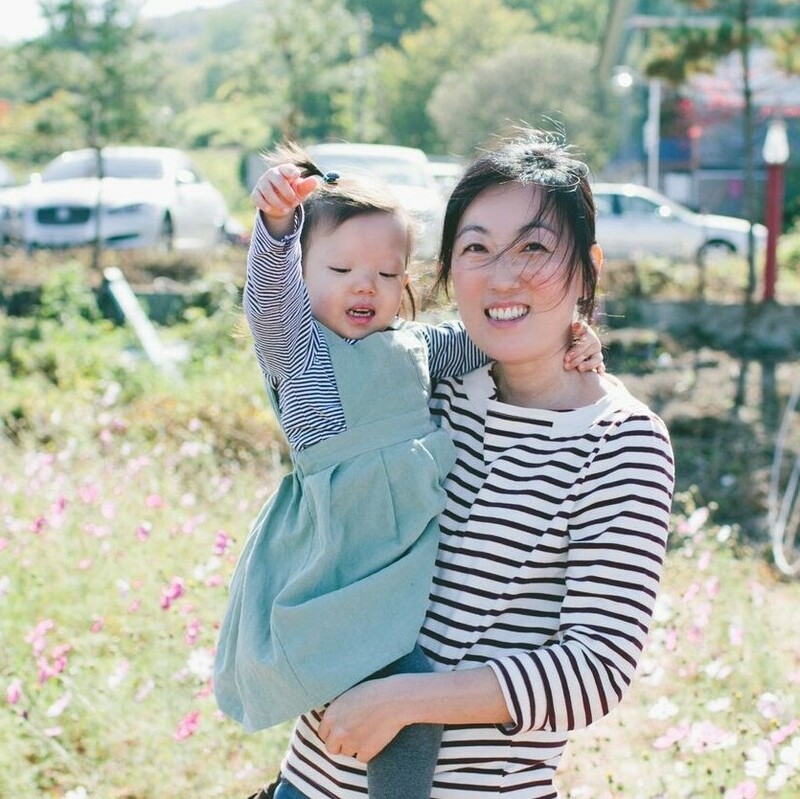 There were quit a few people asking me about family friendly restaurants in Seoul. So today, I am sharing one of my favorite restaurants in Itaewon. This is where my family spent the most time during this past holiday season and here is why I love this place so much. You may already have heard of the name Tabom as it has been open since 2010. 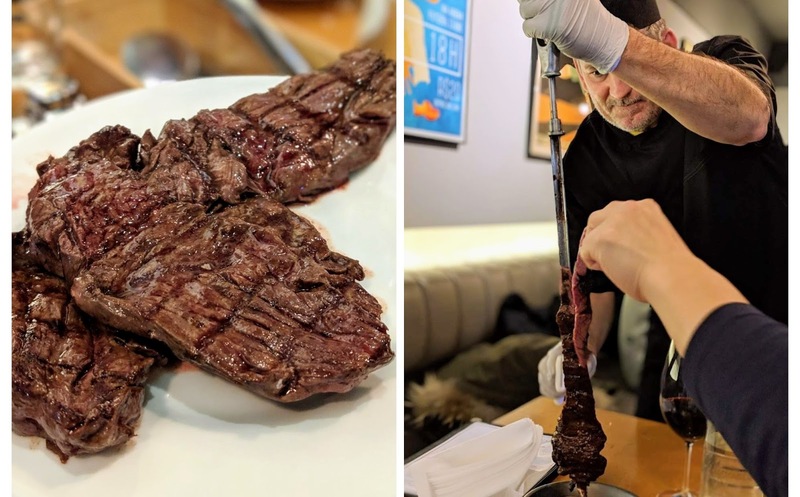 However, now under new management, Tabom recently went through a total renovation from their kitchen, ambiance to food focusing on revitalizing the authenticity of a Brazilian steakhouse. 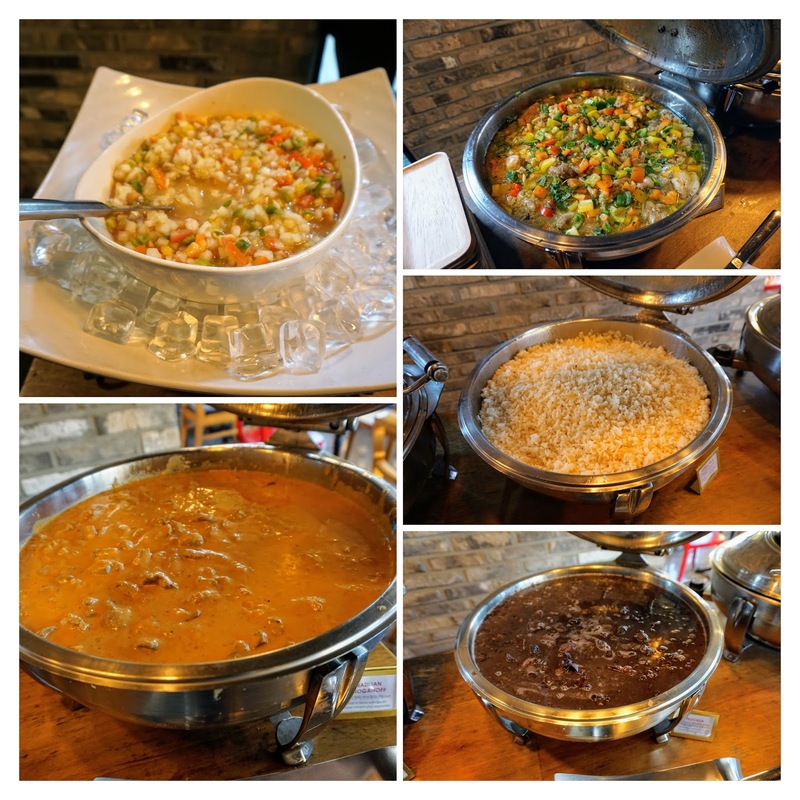 This obviously means that they have to have authentic Brazilian style food, but they also offer Brazilian style hospitality where the food never runs out and it's served with a smile. The new manger believes having this hospitality is just as important as much as the good quality of food. I believe he achieved his goal by creating a family friendly atmosphere where both your tummy and hearts will be full. Tabom is located on the main street of Itaewon. It's on the second floor of a building next to the ABC store. 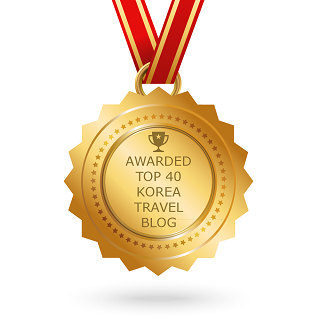 Or search for 따봉브라질 on navigation. 4. Good for any occasion! 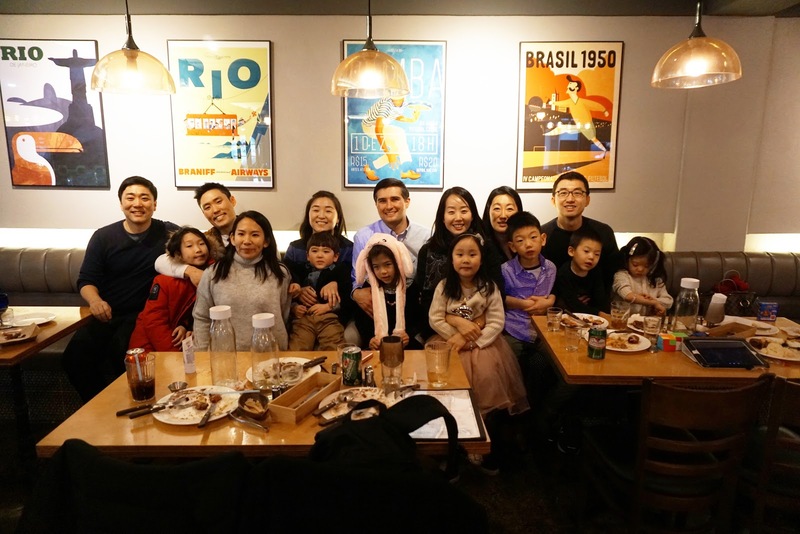 Our most recent visit to Tabom was for a family Christmas dinner and another was for a gathering with three other families when our friends were visiting from the States. It's also a great place for a date night or a moms night out. 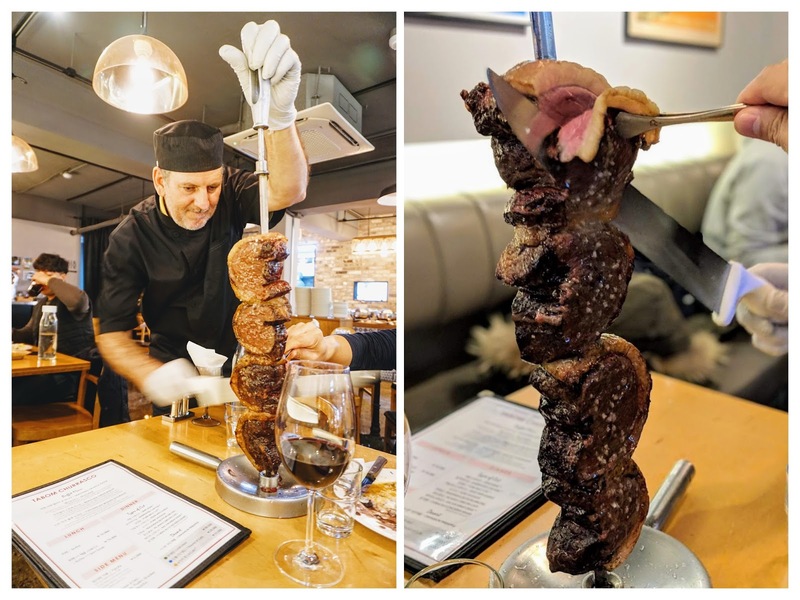 Tabom's Brazilian style hospitality, amazing food, and great wine collection allows you to take your time to eat, drink and catch up with your loved ones.